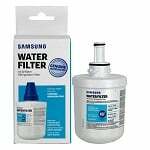 Hailed internationally as one of the optimal-selling refrigerator water filters, the Samsung DA2900003A is a value alternative to more expensive filtration options. 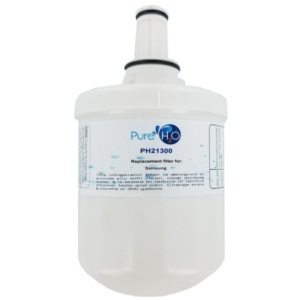 This filter protects the water and ice from your refrigerator with its activate carbon water filter. 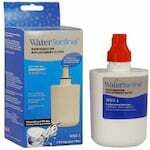 Water tastes and ice looks and tastes much better when you replace it with the filter recommended by the manufacturer. If your refrigerator model is not be listed, check compatibility with the manufacturer.